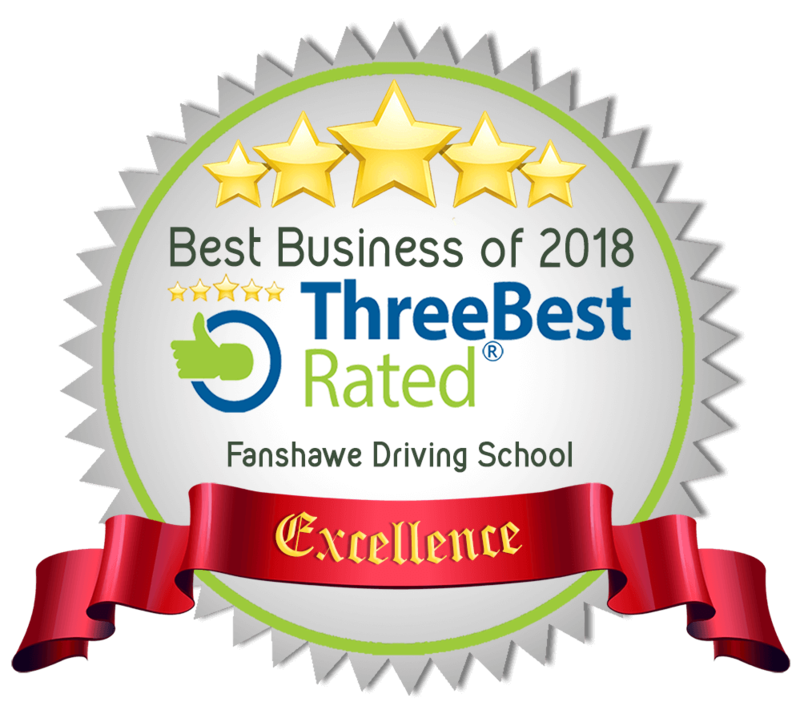 Fanshawe Driving School offers an in-depth ministry-approved driving theory course by one of our qualified instructors. This course is four-days long and will pave the road to success for you to begin the in-car driving training course & the road test. After the ministry mandatory course, you can pick from one of three packages for the in-car part of the course. Our courses come in four distinct packages. SHUTTLE SERVICE AVAILABLE, PLEASE CALL FOR PRICING.